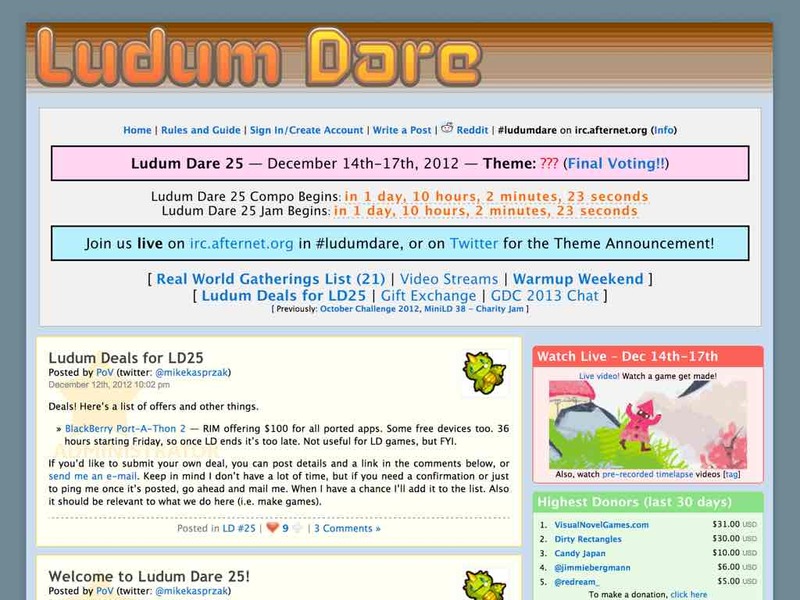 Tomorrow I’ll be participating with @davix1228 in a game-making competition called Ludum Dare. Currently, there are two competition modes: the Jam and the regular mode. In the Jam mode, the goal is create a video game in 72 hours, working alone or in teams. 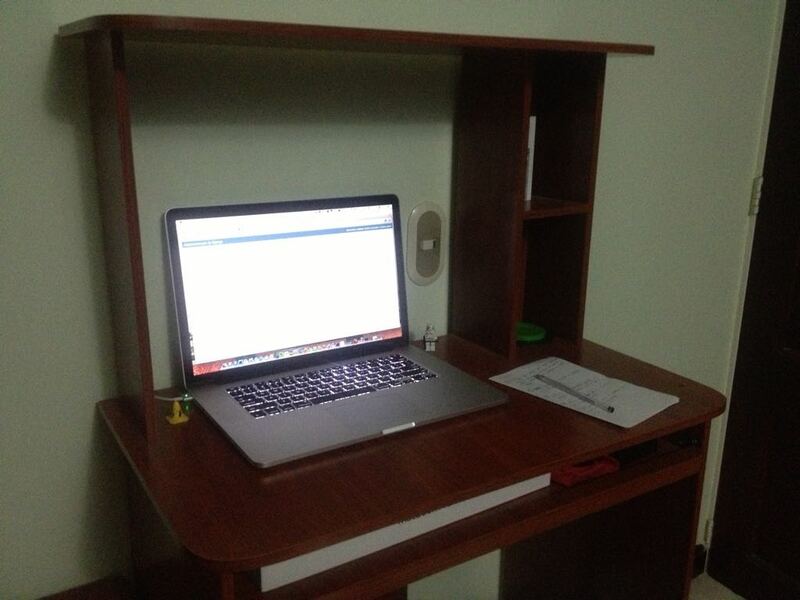 In the regular competition mode, the goal is to create a game in 48 hours working alone, completely alone.